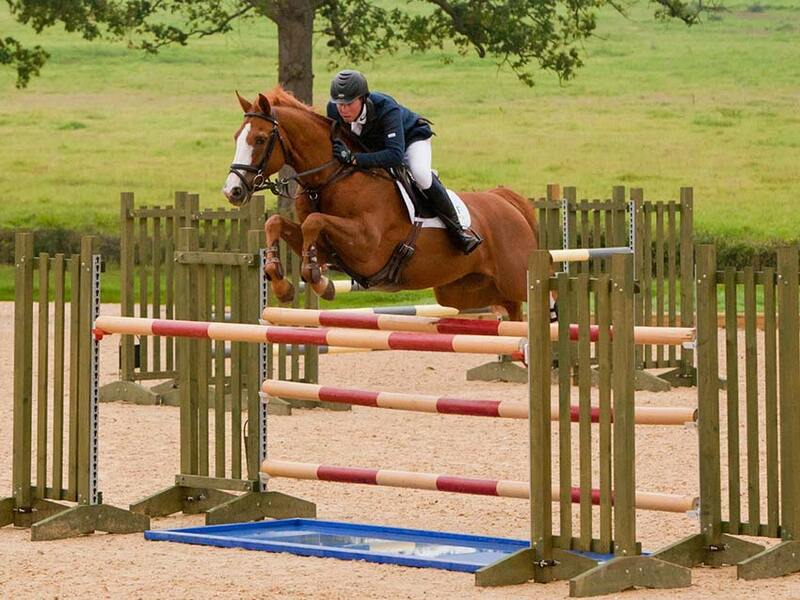 16.1 7yr old mare Irish bred. 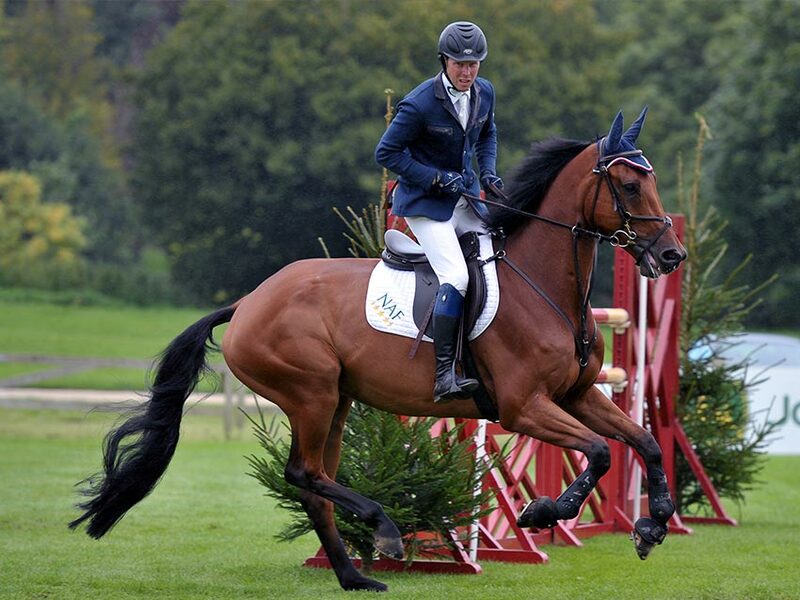 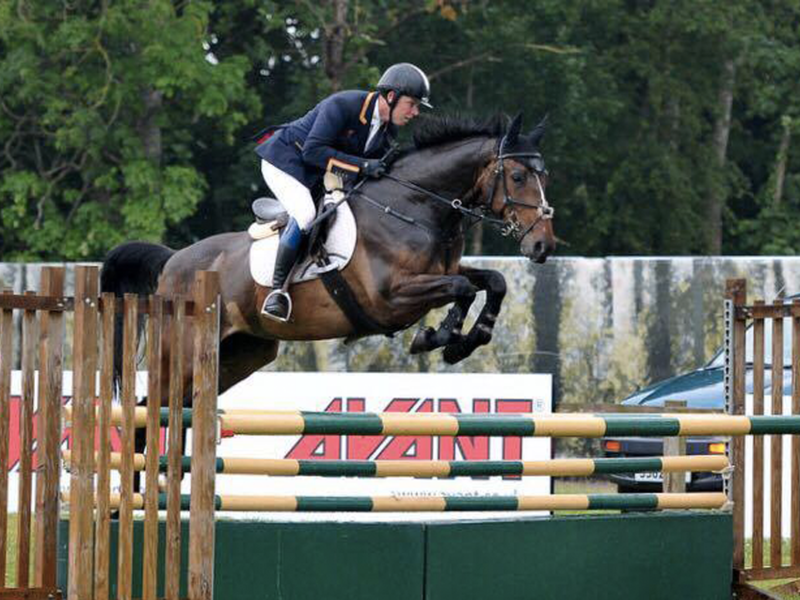 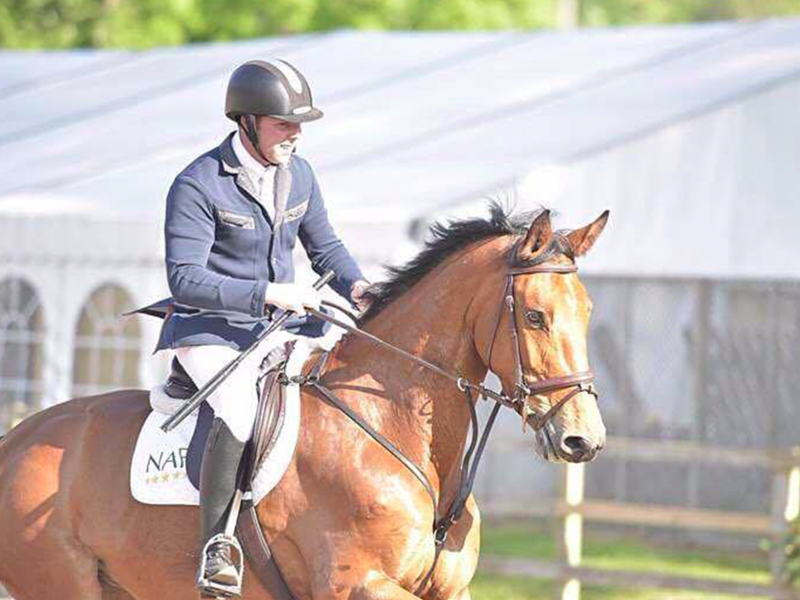 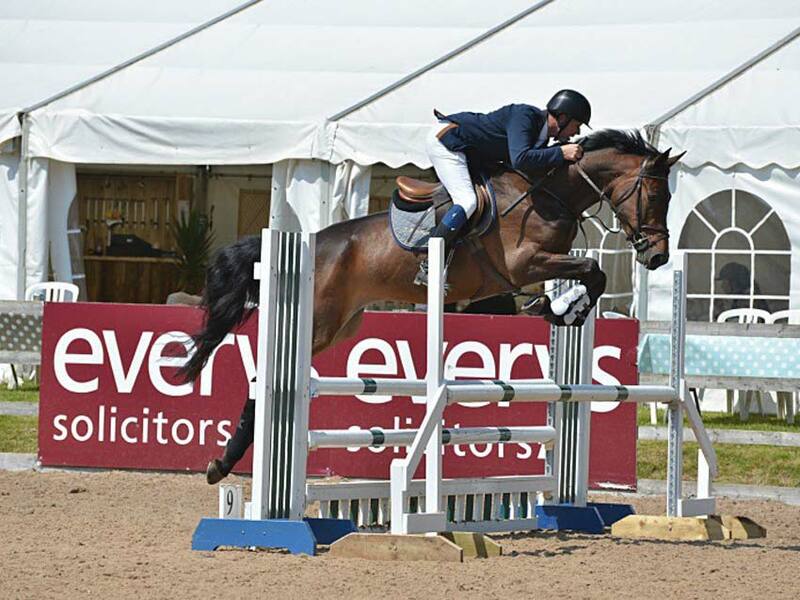 Currently jumping age classes with Johnathan, won 4 year-old class at Hickstead. 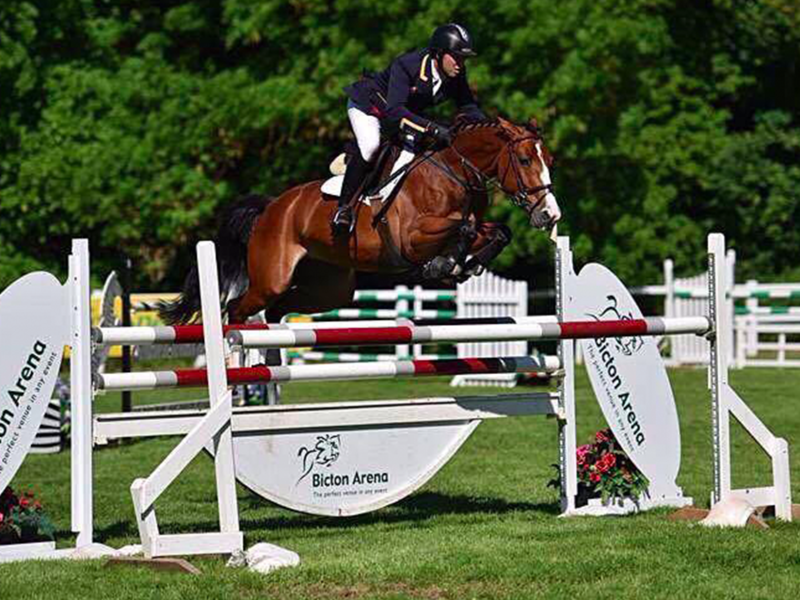 Garcia is currently jumping 1.40m classes at British Showjumping and abroad. 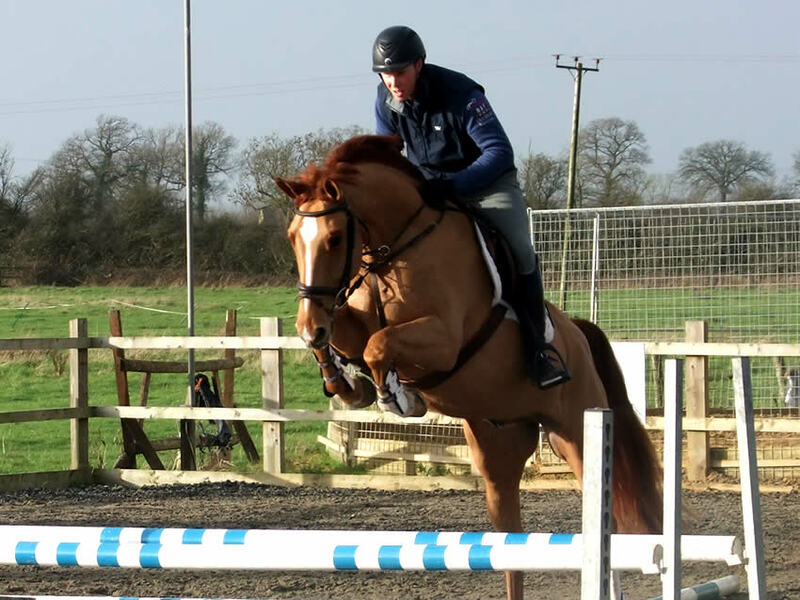 Bought by Johnathan as a two-year-old, Diva is currently competing in four-year-old age classes. 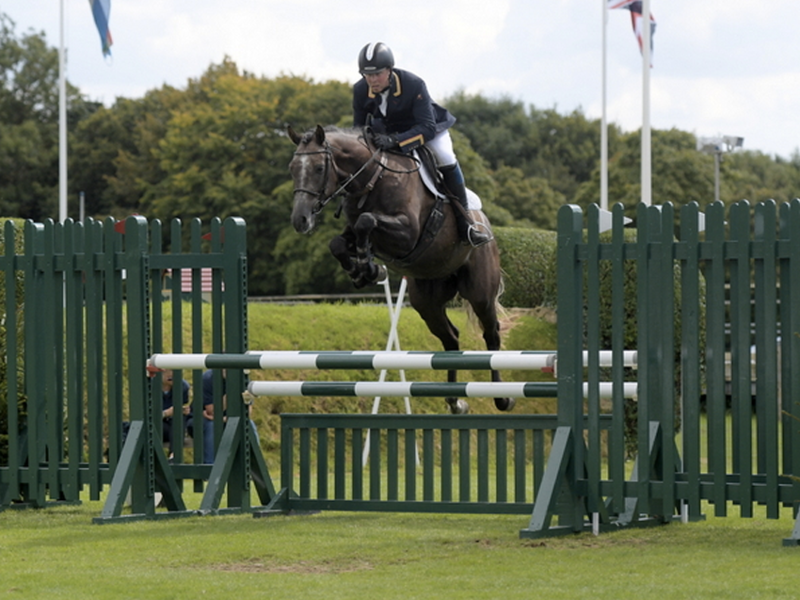 Bought by Miss Anne Dunn as a two-year-old, she has been produced under Johnathan's guidance, now jumping age classes. 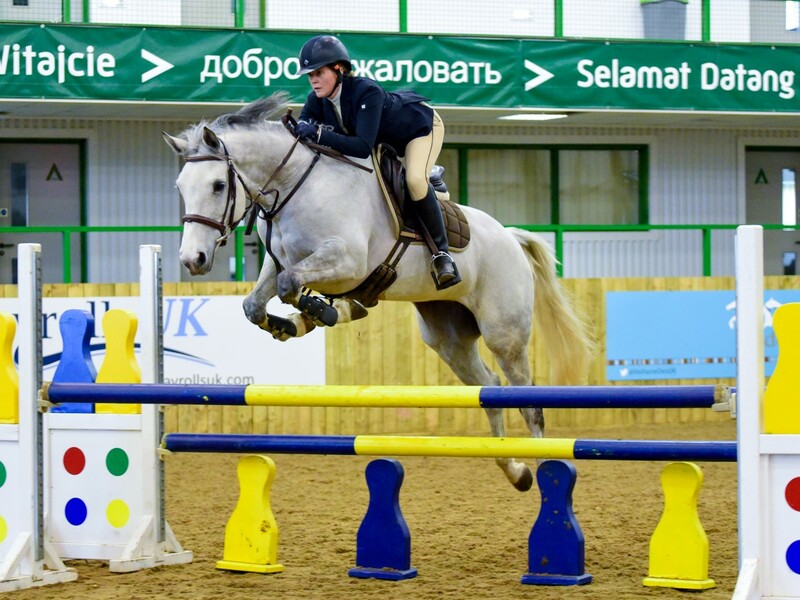 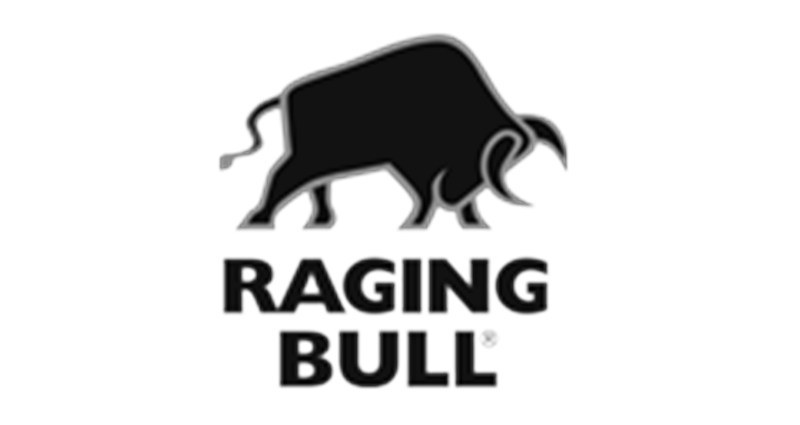 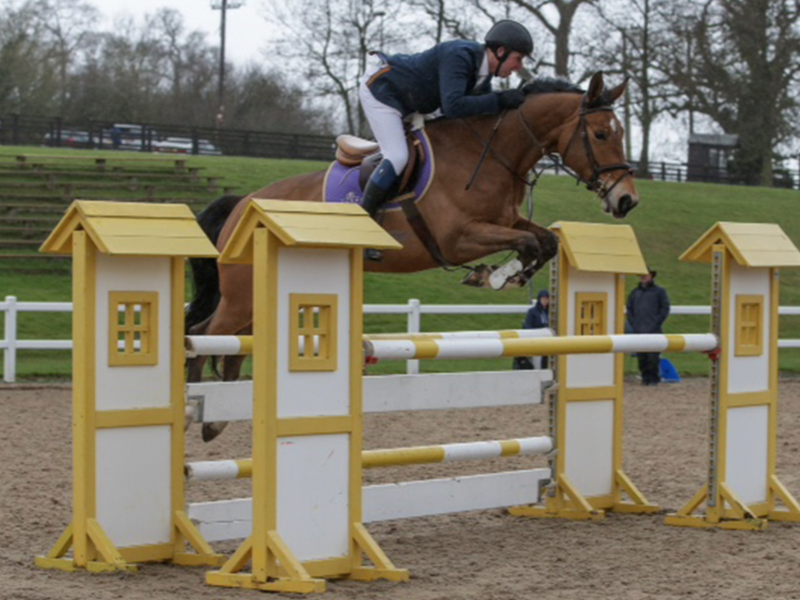 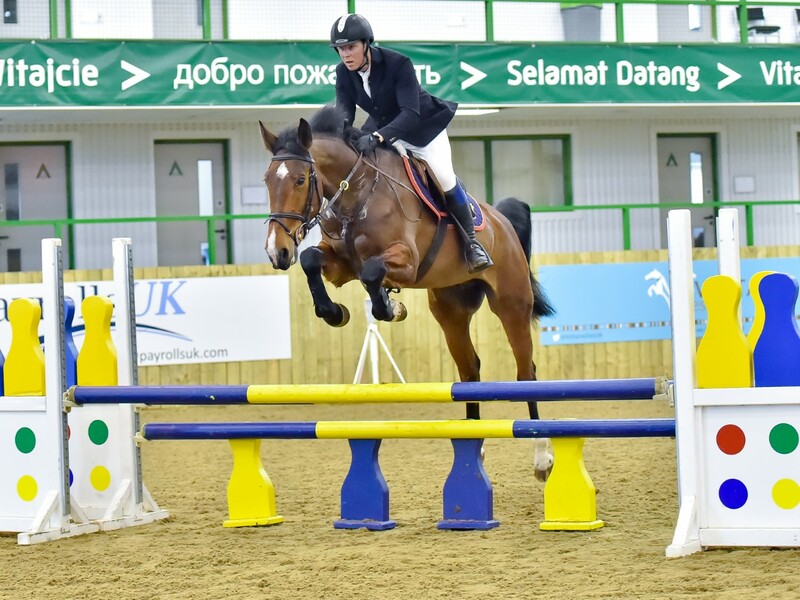 Quality gelding currently jumping successfully at 1.30m level. 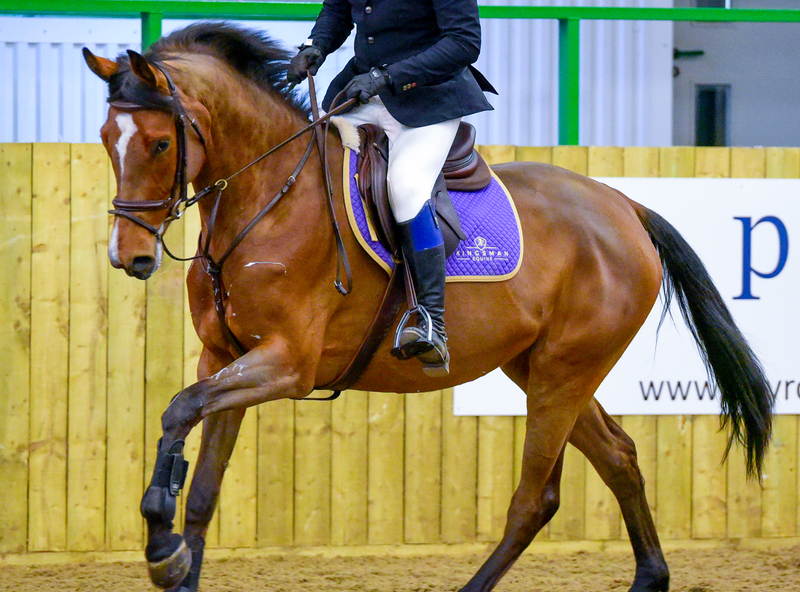 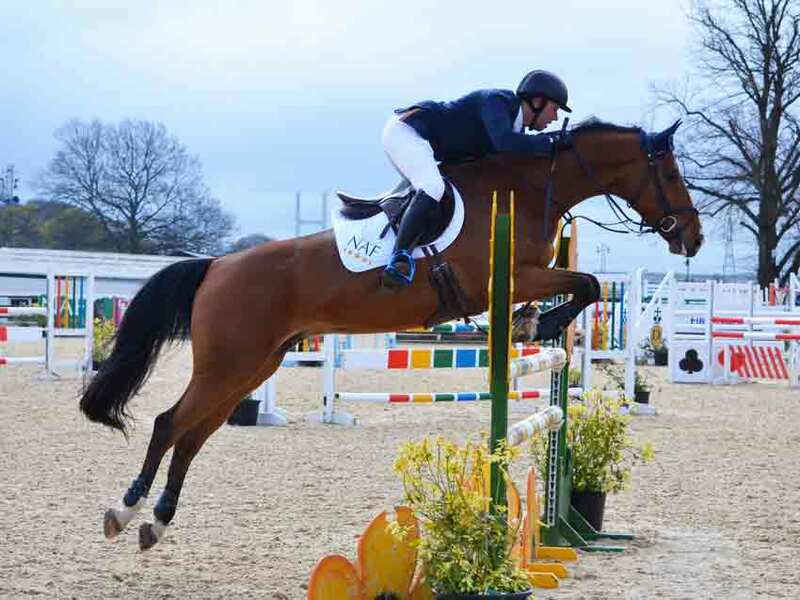 Celeber is confidently jumping Discovery in British Showjumping competitions and has recently placed 3rd in the unaffiliated eventing at Ascot-Under-Wychwood (run on a British Eventing course).